Prominent & Leading Manufacturer from Ludhiana, we offer woolen stoles, fancy stoles, acrylic stoles, silk stoles, check stoles and jacquard stoles. With our consistent focus on modern urban market, we are offering a distinguished collection of Woolen Stoles that are ideal for women wardrobe due to their stylish and trendy look. Our woolen stoles are perfect to enhance the persona of the wearer. 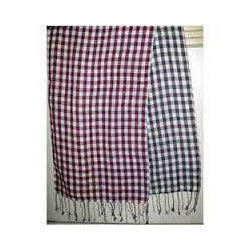 As well, these woolen stoles are available on numerous colors & sizes as per the needs of customers. Our valuable customers can purchase these woolen stoles from us at reasonable price in a stipulated time frame. 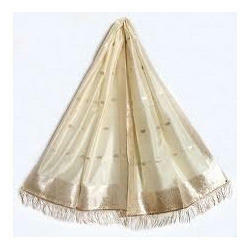 Fostered with rich industrial experience and a highly experienced team of professionals, we are offering Fancy Stoles. Our Fancy Stoles are designed from the guaranteed fabric and modern machinery with utmost care by our experts following the latest trends of market. 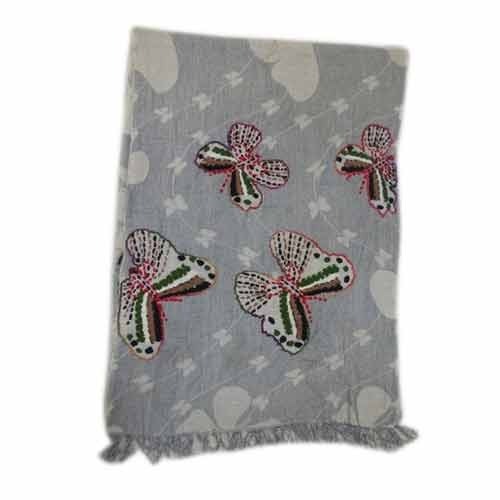 As well, these Fancy Stoles are available on numerous colors & sizes as per the needs of customers. Our valuable customers can purchase these Fancy Stoles from us at reasonable price in a stipulated time frame. In order to fulfill the ever changing demands of our respected clients, we are engaged in offering Acrylic Stoles. Our acrylic stoles are designed from the guaranteed fabric and modern machinery with utmost care by our experts following the latest trends of market. As well, these acrylic stoles are available on numerous colors & sizes as per the needs of customers. Our valuable customers can purchase these acrylic stoles from us at reasonable price in a stipulated time frame. Riding on unfathomable volumes of industrial expertise, we are offering Silk Stoles. These Silk Stoles can be carried with traditional kurtas in order to enhance the style statement of girls and ladies. Our Silk Stoles are strictly inspected by our quality controllers so as to assure that we delivering defect free range to customers. 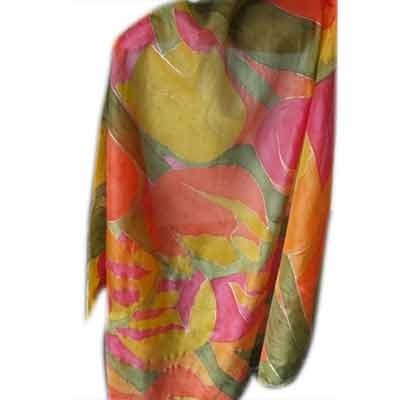 The offered Silk Stoles are obtainable in different attractive designs and patterns to make them suitable for various occasions. Our organization is recognized in the industry for offering the best quality Check Stoles. These check stoles are designed from the optimum quality fabric and best stitching machines as per the trends & quality standards of market. Adorned with intricate embroidery, these Check Stoles are available in a wide variety of colors and designs. As well, our check stoles are enriched with unbeatable quality fabric and fascinating designs. 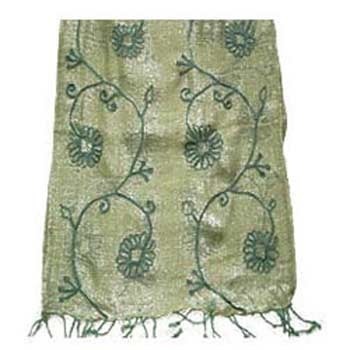 Our firm specializes in providing Jacquard Stoles that are demanded to complete an ethnic look. Our skilled designers only utilize finest quality fabric while designing these stoles. 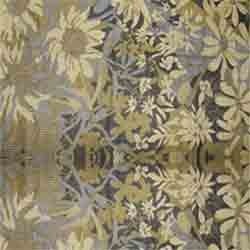 This jacquard stole is valued in the market for its vibrant color options. Also, our offered jacquard stole is available in variety of designs, multitude colors and various lengths accordingly with the customer’s demand. Looking for “Designer Stoles ”?